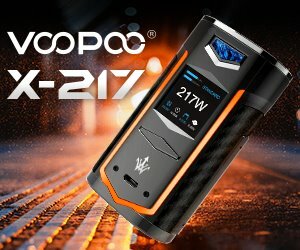 The appeal signed by the 120 health experts was made public during the first ever Vape Meet held in France and organized by Fivape (Interprofessional Vaping Federation) and Aiduce (Independent Association of Electronic Cigarette Users). 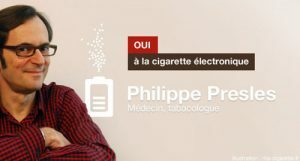 According to Dr Philippe Presles of SOS Addictions, initiator of this call for a policy focused on tobacco harm reduction, electronic cigarettes are not only considerably safer than tobacco analogs, but also less dangerous than red meat, which was recently classified as potentially carcinogenic by the International Agency for Research on Cancer (IARC). 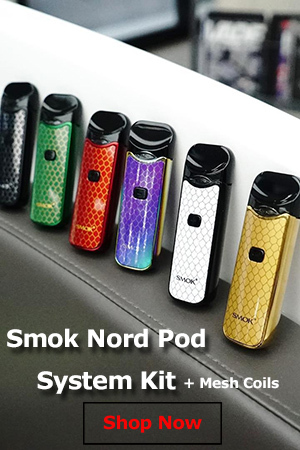 “In the over 10 years since electronic cigarettes have been on the market, we have had zero cases of diseases related to their use and zero deaths,” Presles said, adding that smoking kills 78,000 French people every year. 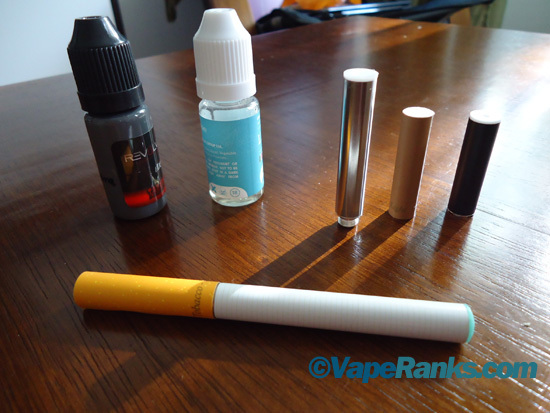 “Before condemning electronic cigarettes, it’s important to look at the stakes”. 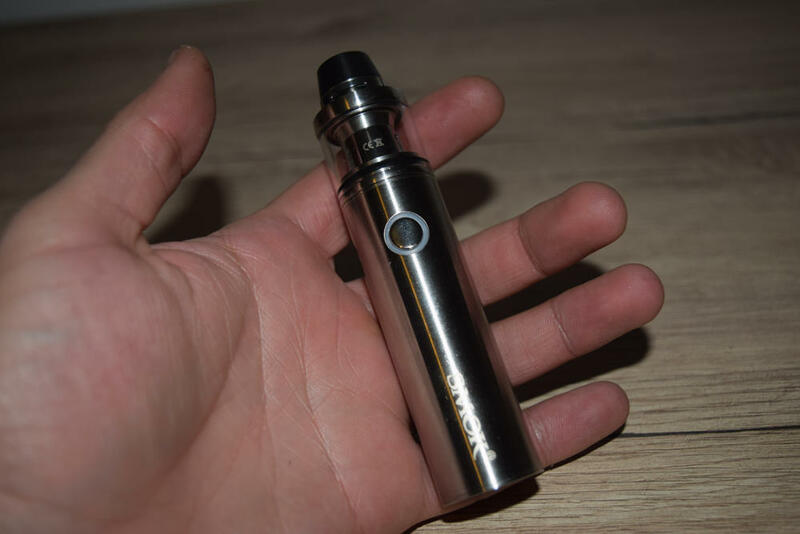 In their appeal, the 120 signatories cite the conclusions of a report from the British Ministry of Health which state that vaping is around 95% safer than smoking. They also compare the UK’s policy on smoking and electronic cigarettes to that of France. “This strategy of risk reduction with the help of e-cigarette, combined with high prices for tobacco products has been a success in the UK, where the adult smoking population makes up just 18% of the general population”. In France, on the other hand, about a third of the population smokes tobacco, and, if that wasn’t bad enough, surveys show that two thirds of smokers believe electronic cigarettes are more dangerous than analogs, compared to just one third of Britons, which illustrates “a difference between the two political views”. In reality, smoking is the leading cause of death in France and the whole of Europe, but authorities don’t seem to care very much about educating the public. The list of signatories include Drs William Lowenstein, Anne Borgne, Alain Morel (addictologists), Alain Pavie (heart surgeon) and Alain Marc and Espié Livartowski (oncologists) as well as a number of foreign experts, including Americans.